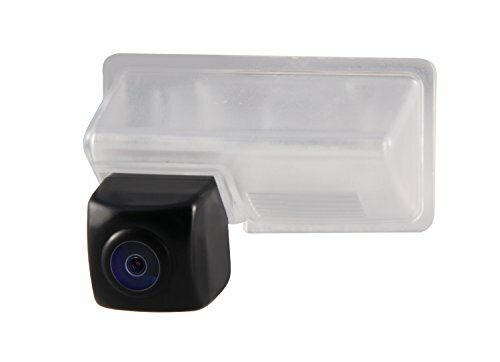 Gazer License Plate Light Mount CA313 with Gazer Backup Cameras Gazer CC100: https://www.amazon.com/dp/B00QQN9BYQ Gazer CC110: https://www.amazon.com/dp/B00V6HTL6K Gazer CC125: https://www.amazon.com/dp/B013GMDZPK Gazer CC155: https://www.amazon.com/dp/B013I9RAUW Gazer Mount CA313 is identical to original license plate lights and uses the original lamp of license plate light. Mount name repeats part of the license plate light original number of compatible vehicle. This allows to recheck the mount compatibility in the installation phase or verify a car model, which is not available in the compatibility list. Check the compatibility list via gazer.com. Set includes screws and metal plate to fasten backup camera to the mount. 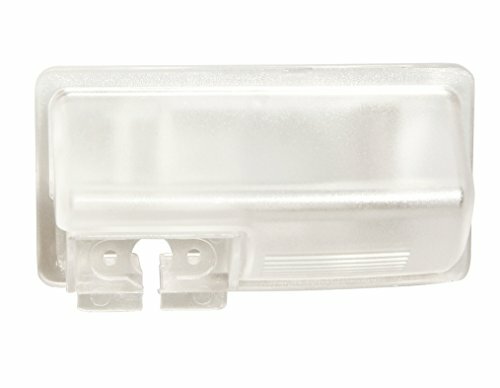 Identical to original license plate light of your car. Uses the original lamp of license plate light. 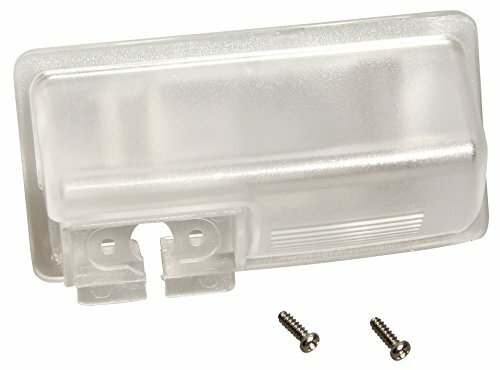 Screws to fasten backup camera to the mount included. 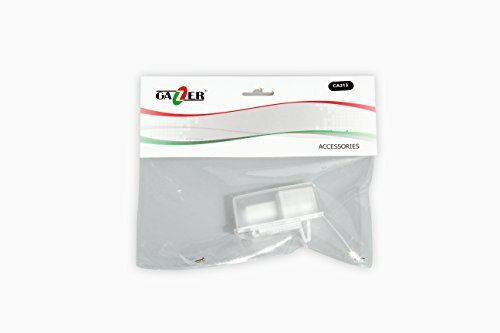 Related Posts "Gazer CA313 License Plate Light Mount for Car Rear-View Backup Camera Geely EX7, Geely EC7 – Go4CarZ Store"